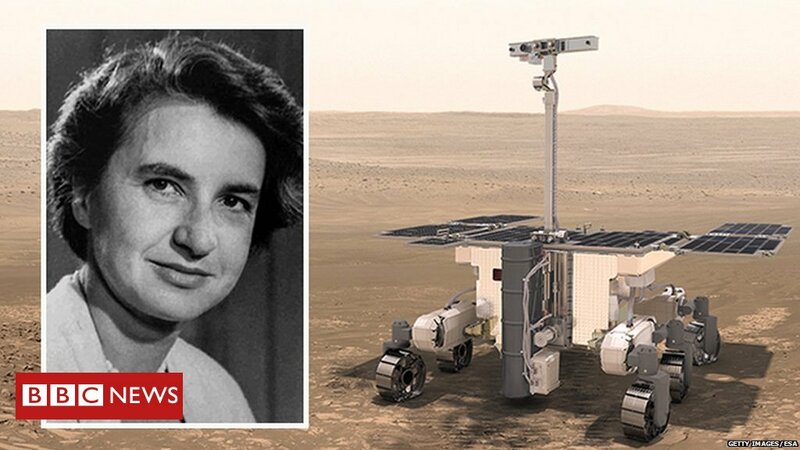 Rosalind Franklin: a DNA pioneer and now the name of a rover being sent to Mars in 2020. Rosalind Franklin, namesake of the new #ExoMars rover👩‍🔬, wanted to discover the building blocks of life on earth. 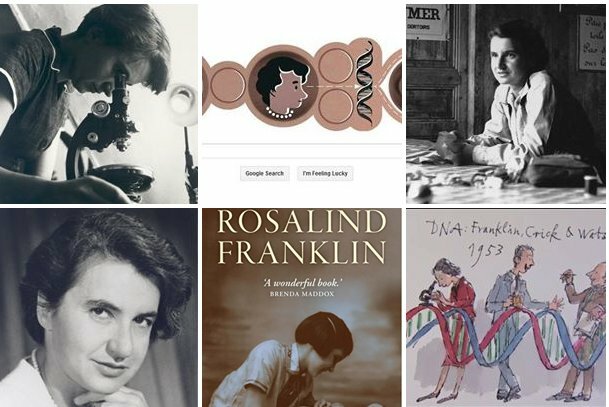 #OTD Rosalind Franklin passed away aged 37. 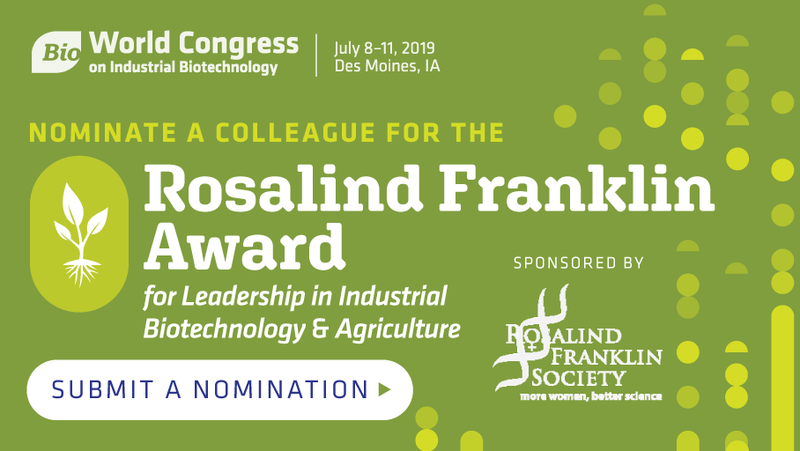 James Watson, Francis Crick and Maurice Wilkins who were awarded the Nobel Prize for the discovery of DNA were only nominated for the first time in 1960, two years after Franklin had died. 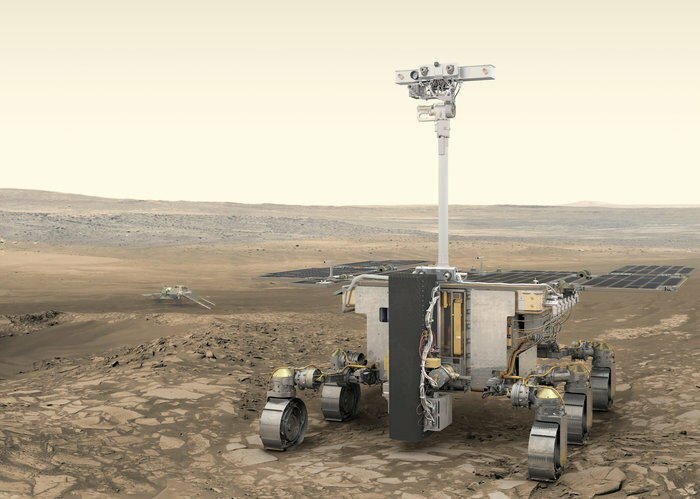 To all excited about the naming of the @ESA_ExoMars rover Rosalind Franklin: A reminder that "Rosy" was the diminutive, dismissive nickname by which James Watson referred to her in The Double Helix. 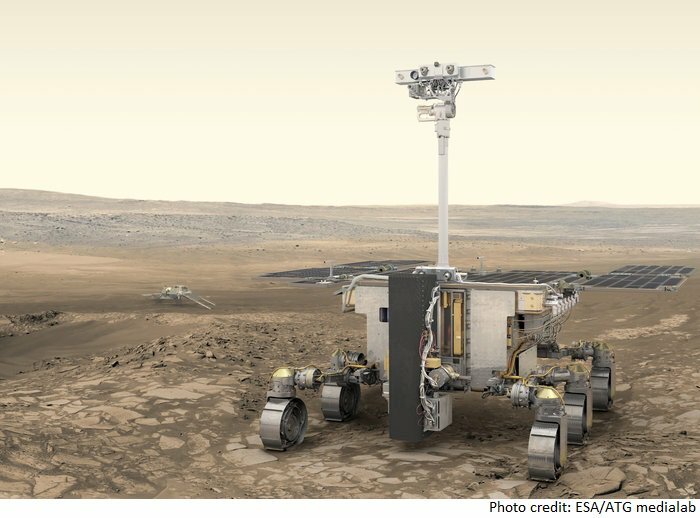 Calling her namesake "Rosy the rover" would not seem to honor her memory. 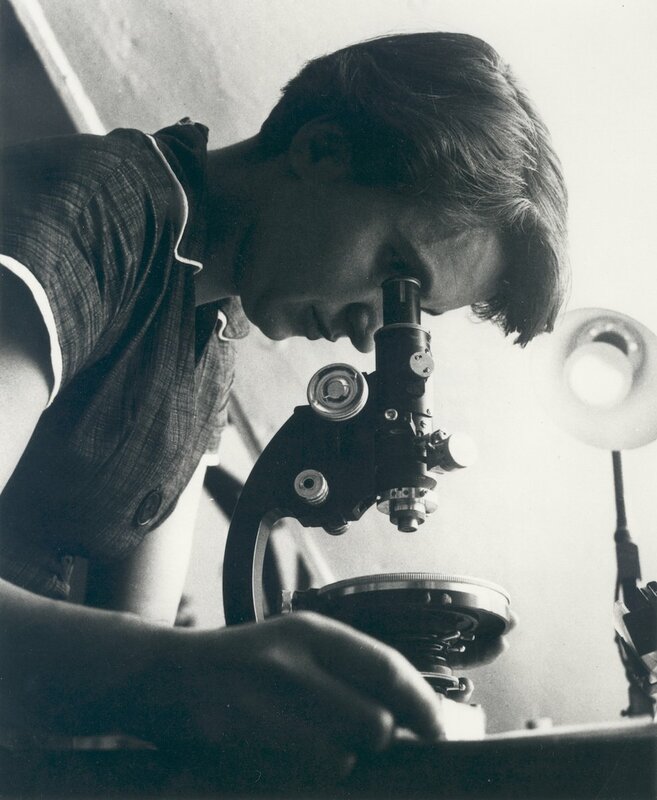 Happy birthday Rosalind Franklin, born today in 1920! 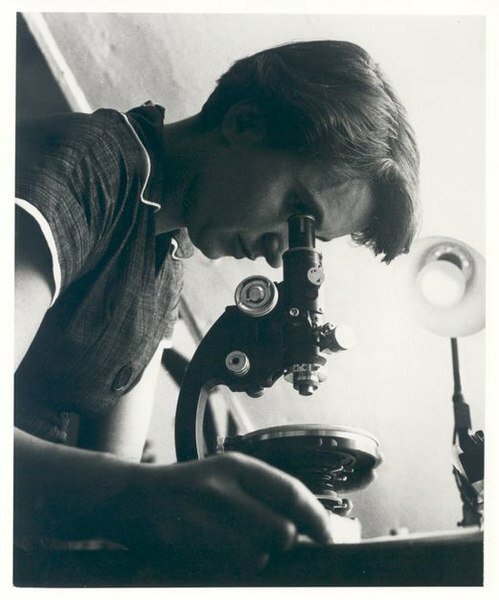 In 1952, Franklin & her student Raymond Gosling produced an x-ray diffraction image—known as photo 51—of DNA, providing evidence of its double-helix structure. Today, we remember her for her key contributions to DNA discovery!